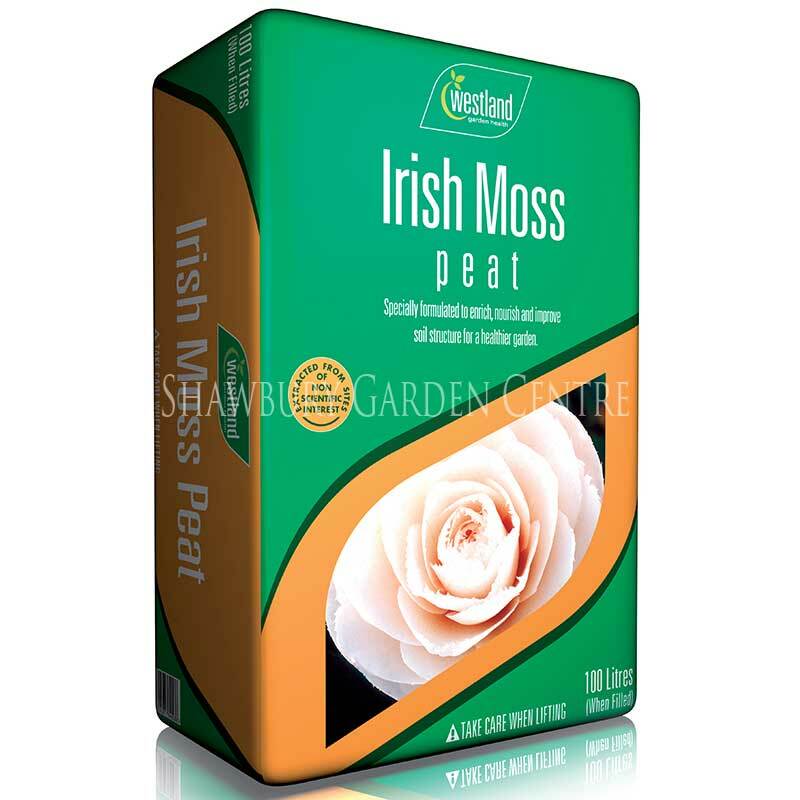 Suitable for pots, containers, beds, borders and hanging baskets. 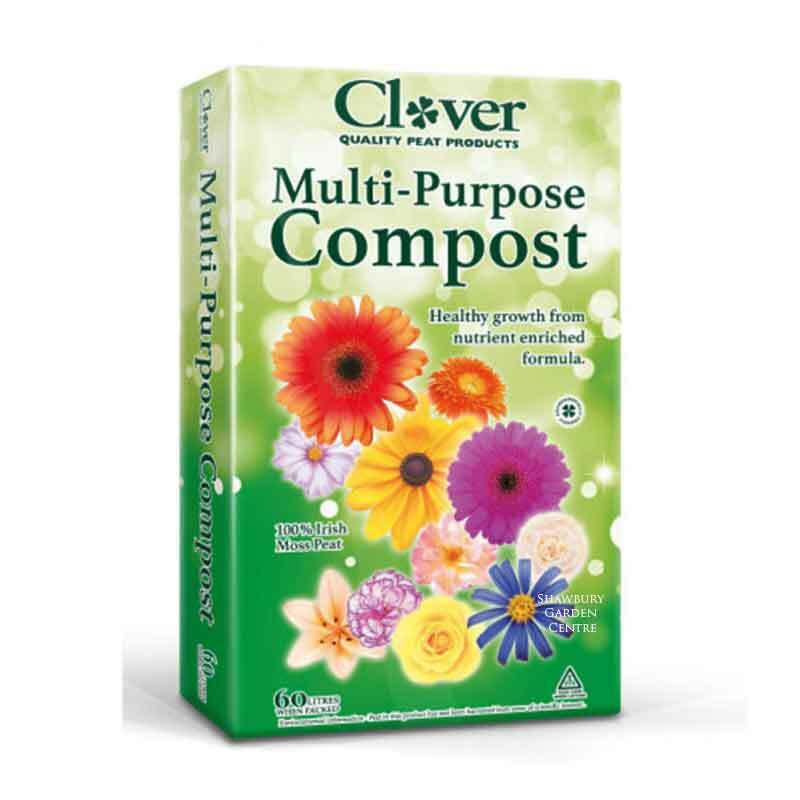 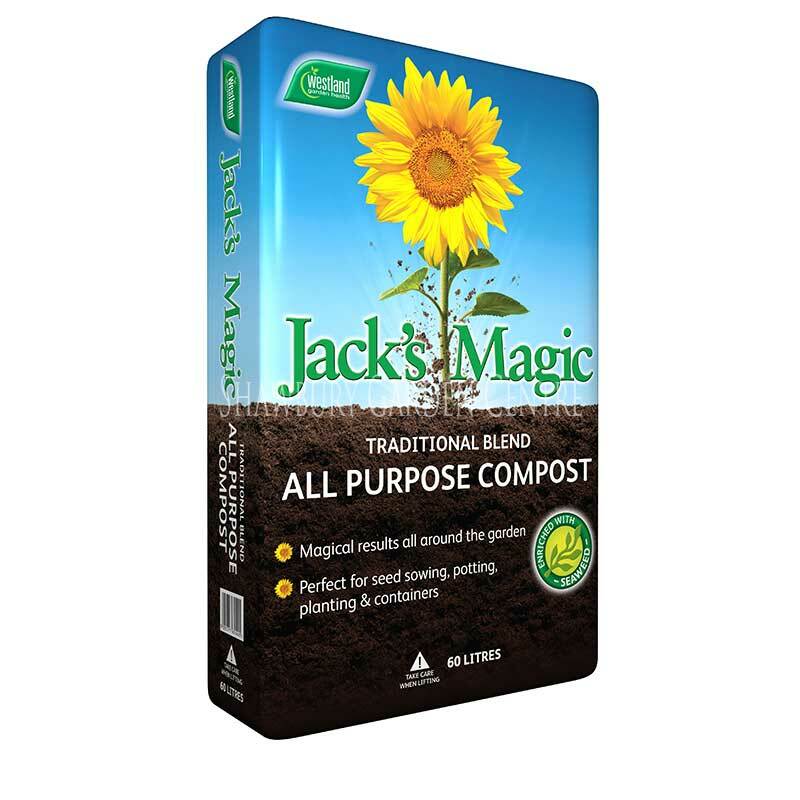 Gro-Sure® All-Pupose Compost has been developed to give gardeners the best chance of success, everytime. 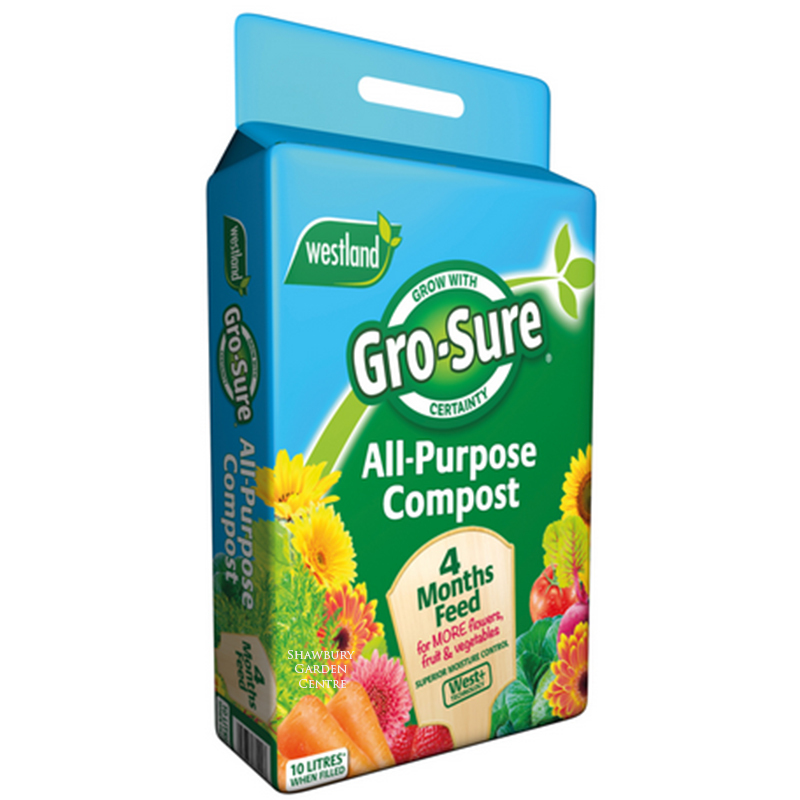 If you would like further information about Westland Gro-Sure All Purpose Compost with 4 month feed, please contact our garden centre at Shawbury just outside Shrewsbury in Shropshire, by calling 01939 251315 or emailing.